Unfortunately, there is no such thing as a sure thing. No one can see the future, which means you can never be 100% sure that things will go the way they were planned. There are so many little things that at first seem incidental, but which conspire to cause problems in even the best laid plans. The sad demise of some seemingly successful online companies across the world is proof that whatever is meant to be, will be and no matter how hard they fight to keep their heads above water, the end result is invariably the same. It doesn’t matter how hard you try, how many hours work you put in or even how much money you invest, when your time is up, that’s it. For many of these companies, it was not the product that was at fault – granted, it may have been ahead of its time – nor was it the advertising, customer service or anything like that. It was simply the fact that they had to find out the hard way that for whatever reason, the time was just not right. It was no one’s fault – that’s just how it is. There is nothing that could be done. And as the list below demonstrates, company size doesn’t matter when it’s time to shut up shop. Today, social networking sites such as Facebook, which has in excess of 500 million users, are the norm, with most people using them as part of their everyday lifestyle. 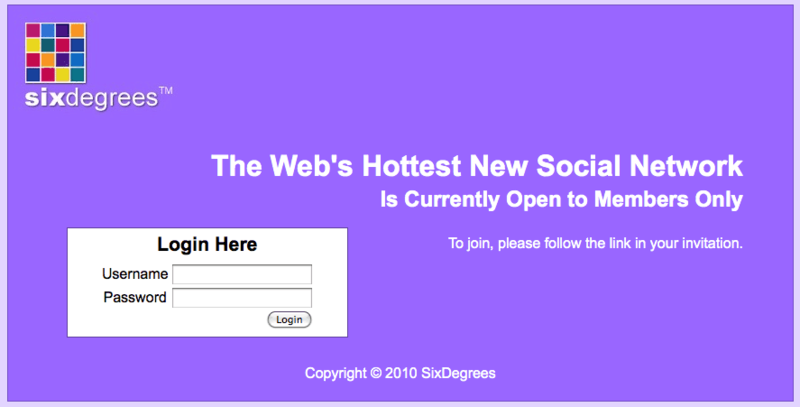 Long before such sites, however, SixDegrees.com was around and is widely regarded as one of the first social networking manifestations and the one that got the ball rolling. It was based around the six degrees of separation concept, instigated by Frigyes Karinthy, whereby everyone is, on average, six steps away – by way of introduction – from any other person on earth. The concept was taken up by Andrew Weinreich, who wanted to improve the efficiency of the process of “meeting people that you don’t know through people that you do know” and Weinreich launched the company in 1997. At the height of its popularity, it had a user base estimated to be between 1 and 3.5 million, with around 100 employees. 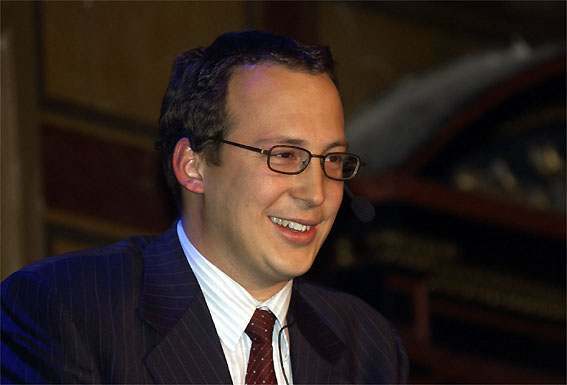 Unfortunately for them, the good times very quickly came to an abrupt end in December 2000, when Weinreich sold the company to YouthStream Media Networks for a reputed $125 million, who shut the site down less than a year later. And although the website is supposedly back in operation, it’s only to previous members until it goes through a ‘development’ stage. Founded by Swedes Ernst Malmsten, Kajsa Leander and Patrik Hedelin, this internet company was launched in October 1999, with the aim of selling branded fashion online. Expectations were very high, as their plan was to create the premier online location where the fashionistas of the world could buy their clothes. These visionaries anticipated that they would be ready to launch with an investment of $30 million, just 30 people and 3 months preparation time. The figures didn’t quite add up, however and at the time of launch, they employed 400 people in eight offices and had managed to get through more than $125 million. The idea was good, but unfortunately the decision to launch simultaneously in 18 countries was, in hindsight, not the smartest move. Oddly enough, before Boo.com had sold a single item of clothing, Fortune magazine gave it the title of one of Europe’s coolest companies. The company quite simply never really got out of the starting blocks and was placed into receivership on the 18th May 2000, around seven months after its launch. Some of the big name investors who lost out were Omnia, a fund backed by the Hariri family of Lebanon, JP Morgan, Goldman Sachs and the Benetton family. 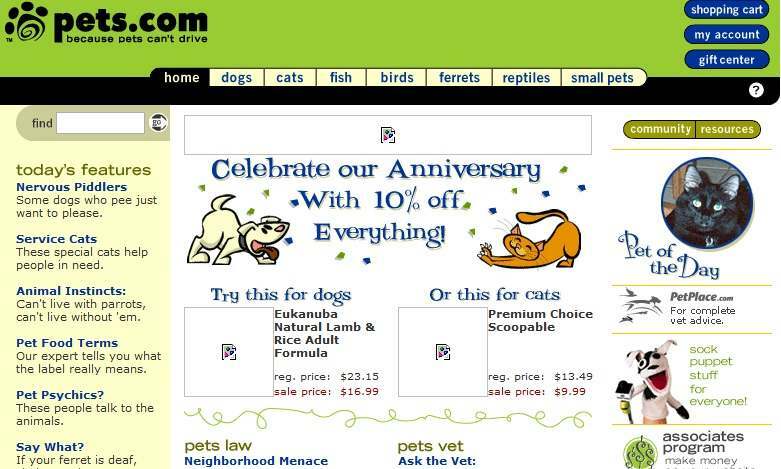 Selling pet supplies to retail customers, Pets.com went from launch to scale the heady heights of stock market status and into liquidation in the incredibly short time of just 268 days. Thanks to an aggressive and high profile marketing campaign; its popularity helped it get an advertisement during the 2000 Super Bowl. Unfortunately, it could not live up to expectations and despite its best efforts, it actually lost money on most of its sales, something that became apparent when $300 million of investment was not enough to keep it running. 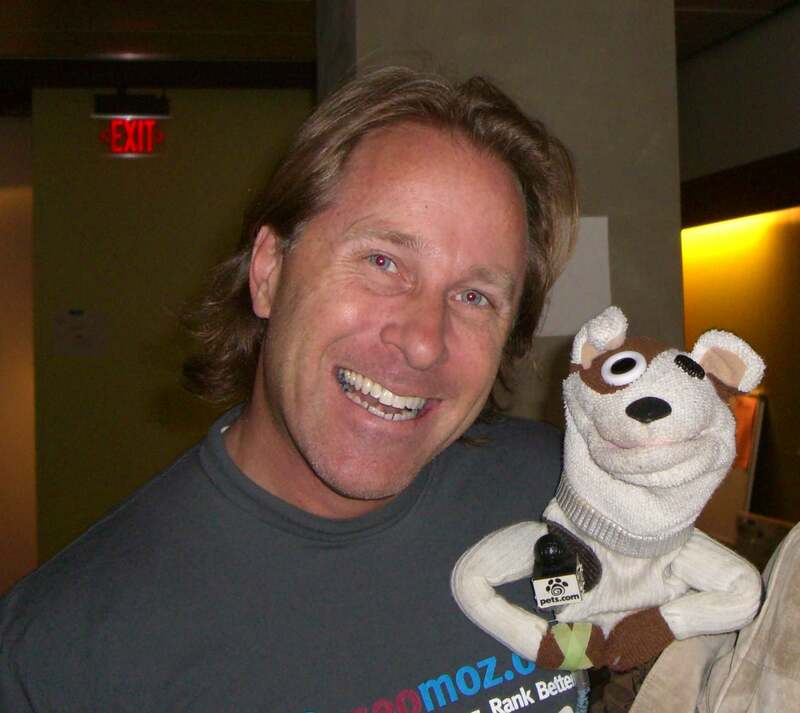 The company with the sock puppet spokesperson opened its virtual doors in February 1999 and closed them on the 6th November 2000. On the day of its liquidation announcement, shares in the company had plummeted to a dismal $0.19 from a February high of over $11, such was the speed of its demise. Why is this article entitled “What Went Wrong With 3 Of The Biggest Websites That Never Were”, when every single one of the three in fact WERE. The all made it out of the idea stage and onto the actual interwebs. Not for a long time, granted, but they all WERE. They all officially launched. They all conducted business transactions or had an active user base in sixdegrees’ case. So your title is implying that these sites never existed when they most certainly did. Please revise the title to accurately reflect reality. Thank you. The reason the article is titled ‘What Went Wrong With 3 Of The Biggest Websites That Never Were’ was, although they did exist as you correctly point out, they were no where near as successful – or as big – as they were intended and therefore were never the ‘biggest websites’ as they were expected to be. Hope that clarifies the reasoning behind the title. PS – The article was great. Well written and informative. The title just cooked my noodle, over salted my ham hock, tweaked my nubbin, pinched my loaf, tickled my tallywagger, etc, etc, etc, so forth and so on, ad nauseam, ad infinitum, Good Night Detroit!